Seven Fashion Experiences also aims to promote the textile sector, the aesthetics sector and that of the Canarian designers. 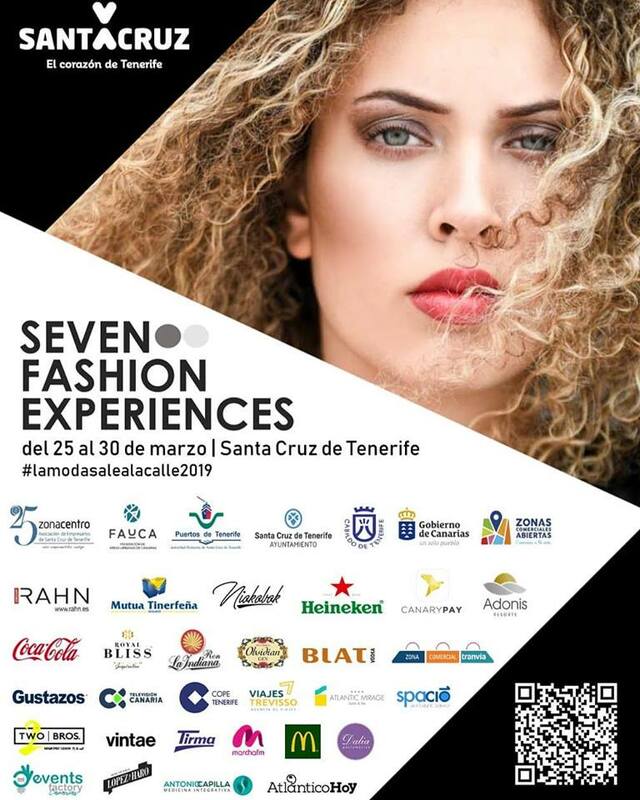 The capital of Tenerife will host the "Seven Fashion Experiences" initiative from March 25 to 30, within the framework of events commemorating the 25th anniversary of the Central Zone trade association, with the aim of promoting the textile, aesthetic, design and trade sector related to fashion, through the creation of a new meeting point for design, sales and contact with the public. The program of activities will start on Monday, March 25, at 8:00 p.m., at the Museo de Bellas Artes (Museum of Fine Arts) in the Tenerife capital (Calle José Murphy, 12, 38002 Santa Cruz de Tenerife), with the inauguration of the Fashion and Barbie exhibition featuring different Barbies with designs by various international designers, such as Fabián García, Petro Valverde and Agatha Ruiz de La Prada. On Thursday, March 28, at 6:00 p.m., at the Plaza del Chicharro and at 9:00 p.m. at Calle La Noria, there will be two fashion shows in which 12 models and 8 brands will exhibit their new trends. On Friday 29, at 5:30 pm, at the Museum of Fine Arts, is a round table discussion, entitled ‘Mama quiero ser Influencer’ (Mama I want to be Influencer), moderated by Norberto Morales. 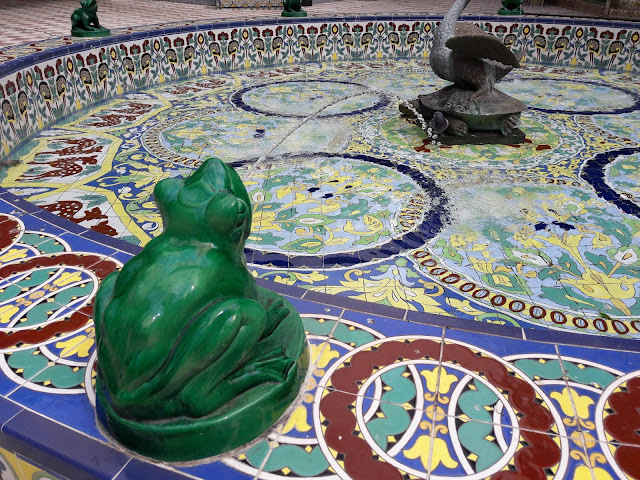 At 20:30 hours in the García Sanabria park there will be a catwalk show with 21 Canarian models, in which regional designers Diazar, Pomeline, Fabián García and Trajeria de Tenerife, as well as national designers such as Félix Ramiro, the master of sewing Petro Valverde and Leo Norman Paris will showcase various collections. In addition, on this catwalk, the collection of Agatha Ruiz de La Prada will be exhibited, who will be represented in Santa Cruz thanks to the presence of two of her children. Saturday 30, at 12:00 in the Plaza de España, a parade in swimsuits will feature 21 models to present the designs of Patricia Santana, Dapresa, Román Peralta and the national designer Rubén Garraleta. The event will be enlivened by a performance by the group La Mecánica. Also, from 10:00 a.m. to 8:00 p.m., in the Plaza del Príncipe you can visit a vintage market with thirty stalls where articles related to the world of fashion will be shown, as well as a children's area, show cooking workshops and fashion confection. 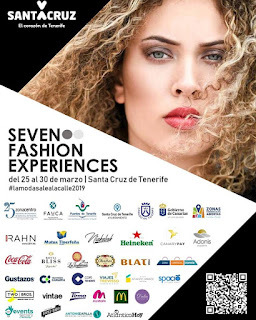 "Seven Fashion Experiences" is organized by the General Directorate of Commerce of the Government of the Canary Islands, Development Society of Santa Cruz and the trade association Zona Centro, co-organized by Fauca and Puertos de Tenerife, is sponsored by Grupo Rahn, Mutua Tinerfeña, Heineken, Ron The Indiana, Blat vodka, Obsidian Gin, Two Bross, Canarypay, Coca Cola, Bliss Royal, Gustazo, Niokobok, and has the collaboration of shopping area Tram, Mc Donald's, Darias Perfumery, Antonio Capilla, Atlantic Today, Canary TV, Travisso travel , Tirma, Vintae, Lopez de Haro, Atlantic Mirage, Spacio10, Adonis Resorts, Cope Tenerife and Marcha FM, City View, and the management and production of Events Factory Canarias.